some time ago and created two designs that I just wasn't happy with. 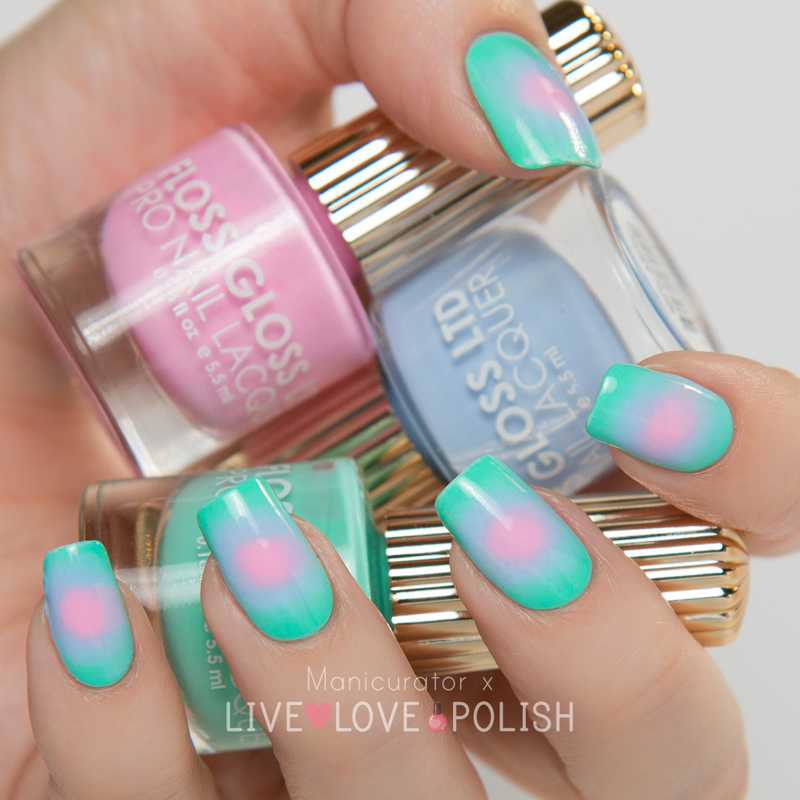 It took all this time until it hit me and I knew I wanted to create an Easter egg inspired manicure using them! This is what I wore for my Easter mani and loved it! I've been back in NY the last week with my little guys, visiting with family and friends but I'm back in Washington now, unpacking and getting back to the blog! 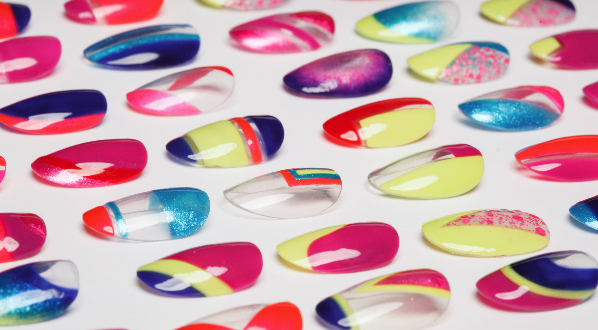 Here's the base design for the manicure. A circular gradient which I think looks totally cool! The first circle gradient I did was back in Sept 2012 and I'd never seen it done before. I thought I was being so creative with that mani back then! I used Perf, 95% Angel and Wet (from center outward) to create the circular gradient by painting the concentric circles right onto the makeup sponge and dabbing onto nail. I needed quite a few applications to get it looking how I wanted. I knew it was risky using a glitter polish with vinyls..I've had complete fail manis using glitter polish and tape before, because they don't always allow for a clean edge when you lift the tape. So I was pleasantly surprised when this turned out just how I'd hoped! What do you think? 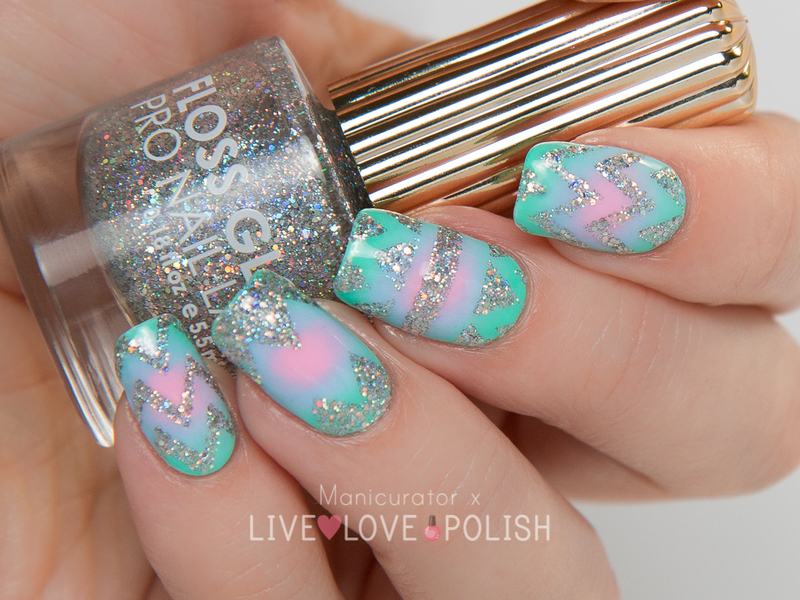 Have you had success with glitter/tape manis? Just love the combination of the glitter and gradient. Amazing!! Am in love with your nail art! So glad you're back! I missed your posts. That circle gradient..my mind is BLOWN. Beautiful! I usually try to use glitter on the bottom and then add color on top. 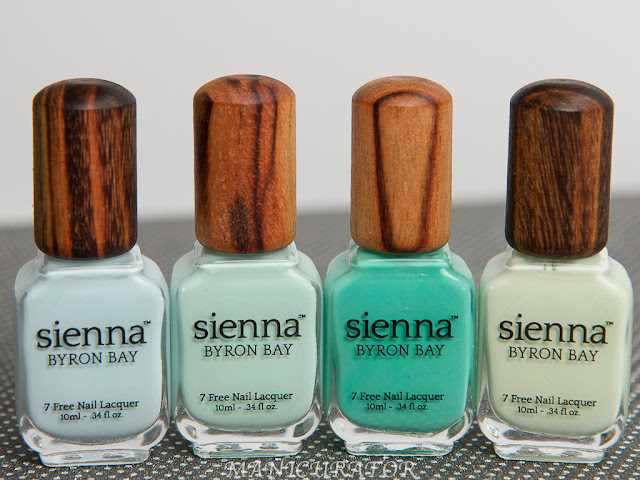 I have been dying to try a circular gradient - these are gorgeous! Oh wow! This is absoluetely amazing! LOVE!